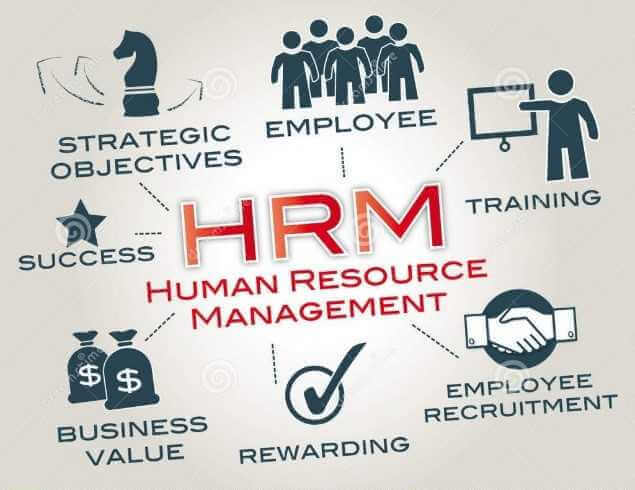 Automating Human Resources Documents | HR - AMI Imaging Systems, Inc.
OnBase by Hyland is automating human resources and maximizes employees’ abilities to perform administrative tasks, access information and kick off HR approval processes. Start with the solutions you need right now, like the ability to electronically store and retrieve documents, and leverage them across your department as time, budget and goals permit. Once you start automating human resources and optimizing processes, extend your OnBase solution to automate other essential tasks like policy and procedure sign-offs and employee onboarding. OnBase integrates with organization’s human capital management (HCM) systems, allowing HR staff to retrieve employee documents and data without leaving their familiar interface. Managing employees is vital to the success of any company. OnBase helps organizations achieve their goals by automating tasks and providing a central place to track key human resources processes like evaluations, vacation requests and forms-based tasks. With OnBase, you replace manual processing, automate routing and track approvals so HR management is seamless, secure and fast. OnBase employee relations software transforms employee relations case management by improving grievance tracking and incident handling as well as minimizing legal risks. OnBase captures, stores and routes applicant files, freeing recruiters from paper-based manual processes, allowing recruiters to find the best candidates faster. With complete visibility into onboarding processes, OnBase ensures tasks are completed on time.